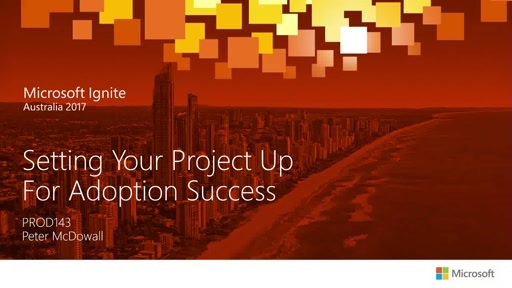 This session will provide you with an overview of everything you need to know about Azure Stack, from the value proposition to the business model to the technical capabilities. 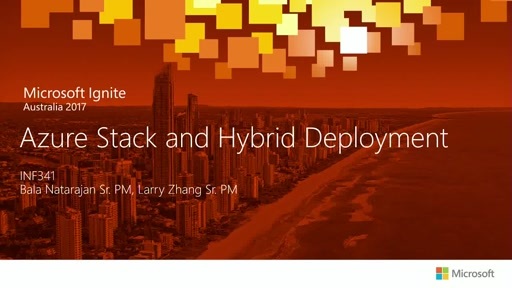 We will look at the foundational compute, storage, and network resource providers that create the core IaaS functionality in Microsoft Azure Stack as well as a review the various information that is available to quickly get you started with Azure Stack. 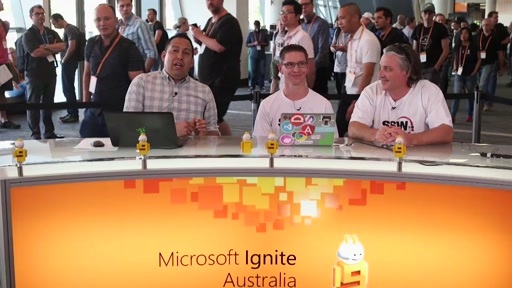 If you are coming to Ignite to learn about Azure Stack you MUST start with this session.